A beautiful thanking image to send to your niece and share your love and affection towards her. 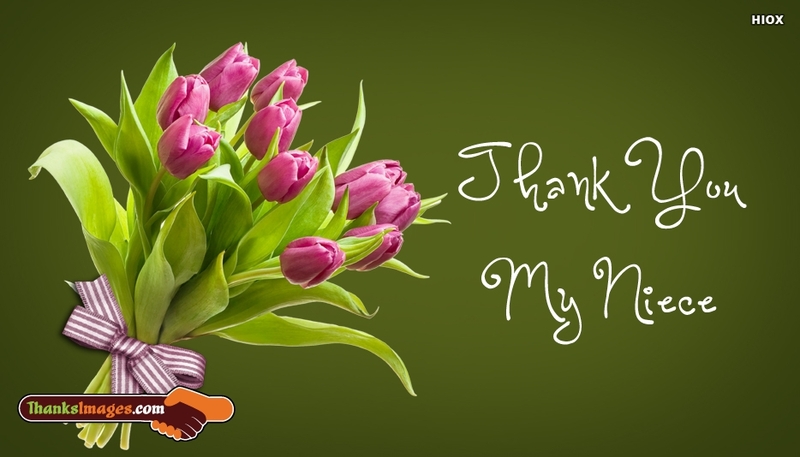 The picture holds the image of a lovely bunch of flowers and the message "Thank You My Niece" on a greenish background. You can free download and share this picture for free. Drop this picture in your niece's inbox or share it on her facebook wall to express your thanks.